Hey guys and gals! I wanted to share my story with you guys to get your feedback and thoughts as I know this is ultra rare. Here it goes. This took place in 2015. I am an Emergency Room Nurse by trade. A fellow nurse and I were talking at work and I was telling him about some scotch I had recently tried (Octomore). He was excited to here that I was a scotch fan and that he had some scotch that he thought was amazing that he wanted to share with me. So, the next morning I go into work and I see my friend and he tells me he brought a flask for me and gives me a brown paper bag with a pretty large flask full to the brim. I casually put the flask in my locker and we head into the ED to start our shift. I log into my computer next to my coworker and ask what kind of scotch he gave me and he replies "Glenfiddich 1937" about as casual as you say eggs over easy. So I am not a scotch expert by any means but I know to when to look something up when I hear 1937!! 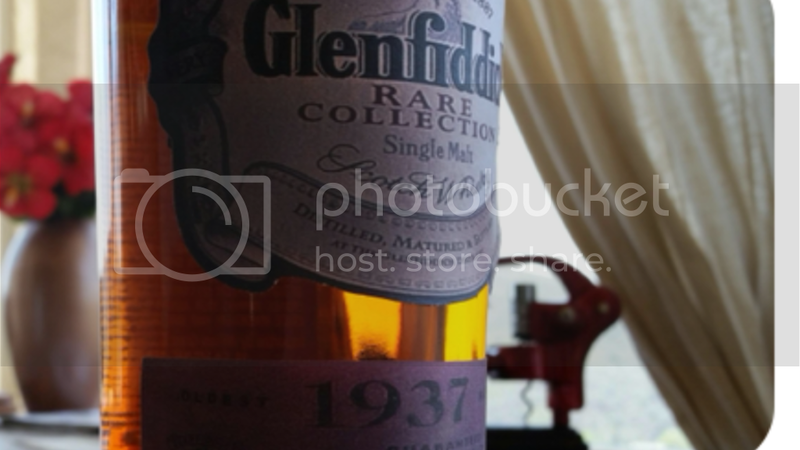 So I look it up and the search leads to Glenfiddich's website and their description of the 1937. My friend and I read it together and I look to him absolutely stunned. His eyes grow as big as dinner plates!!! WHAT!?!? It's obvious at this point he has no idea what he actually has.....so the big question, Marty, where did you get it?! Well, along with being a RN my friend is a musician (bass player) a really really good bass player turns out. He tells me a story that goes like this...I believe he said in 2004 he was jamming at Eric Claptons studio in LA with a musician named JJ Cale. My friend Marty became good friends over the few days they were jamming and JJ opened the bottle with my friend and then gifted it to him when they parted ways. We were both in shock when we looked it up online. I asked if he wanted it back considering what he now knew what he had and he said, nah man, enjoy it, that's what it's there for right?! So enjoy it is what I did. 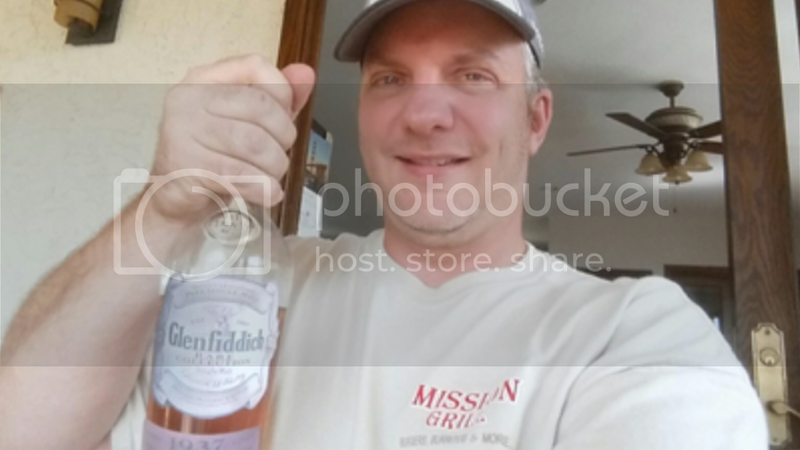 I have a couple scotch snob friends that don't believe a word of the story, until I had my friend send me a couple pictures of the bottle. What do you guys think?! Crazy right!? absolutely utterly amazing. I would love to see that bottle. Love it!! GREAT story - thanks for sharing! Send more info! Love the story already. Speaking of sharing, lets go for a road trip and take a couple of Glencairns for sampling purposes. New to the forum....wow wow wow. You had me at "JJ Cale". The mere notion of having sipped such a fine scotch with JJ Cale would put me on cloud 9. He is one of my all time favorites...and Clapton would never have been "Clapton" without Mr. Cale. RIP JJ Cale.